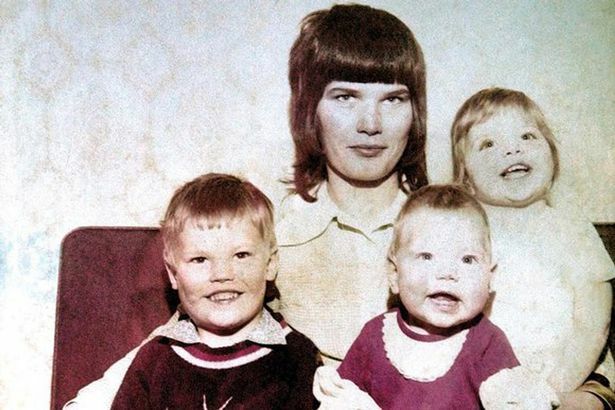 One of Britain’s most notorious killers who murdered three children before impaling their bodies on railings is quietly being prepared for released from prison, it has been claimed. 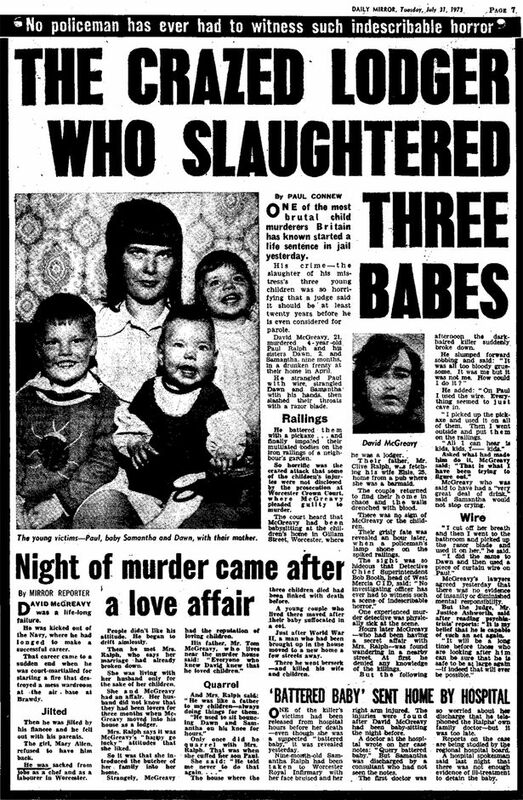 David McGreavy, now aged 65, was dubbed ‘The Monster of Worcester’ after he slaughtered Paul Ralph, four, alongside his sisters Dawn, two, and nine-month-old Samantha in 1973. The ex-sailor was lodging with the childrens’ parents, Clive and Dorothy, when they left him to babysit. But while they were out McGreavy lost his temper when Samantha began crying for a bottle and murdered all three siblings one after another. The tragic victims were found impaled on garden railings next door to the family home in a quiet cul-de-sac in Worcester. Police officers who attended the scene where said to have been physically ill with shock. 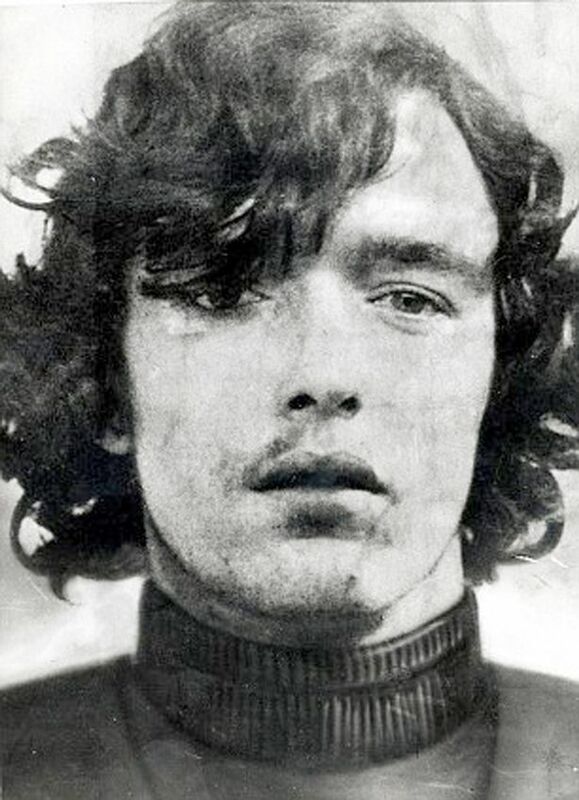 McGreavy, then 21, never offered any explanation for his horrific crime and was jailed for life with a minimum term of 20 years. He has since applied for parole at least nine times. 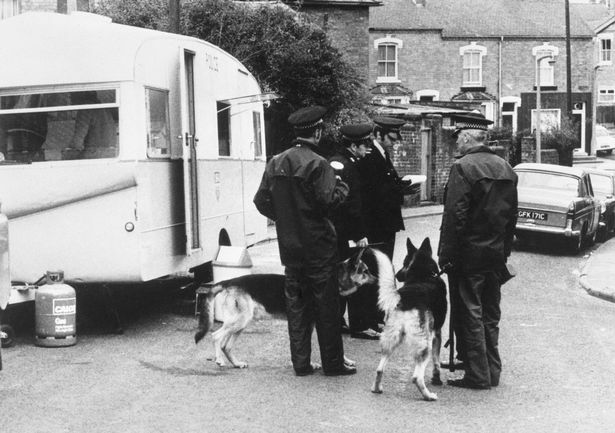 In 2006, he was transferred to an open prison and allowed to stay in a bail hostel in Liverpool on temporary license – but was transferred back when the public found out. But now prison insiders claim he is once again being prepared for release. 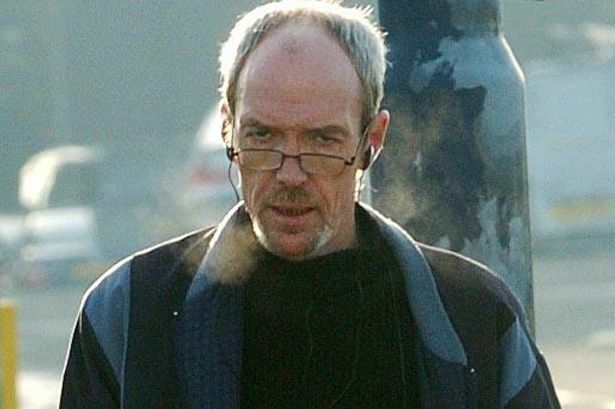 A source claims McGreavy has recently been moved to a new jail where he is believed to have been put on a Ministry of Justice pilot scheme to prepare lifers for freedom. The childrens’ mother Dorothy Urry has previously said she is “terrified” by the prospect of McGreavy being released. In an interview with The Sunday Mirror in 2013, she said: “He applied again for parole in 2009 and it was denied but every time he goes for it I’m terrified they’re going to let him out. The source claimed the way in which McGreavy is allegedly being prepared for release is “underhand”. The source said: “They tried to release him into a bail hostel in an open prison and that didn’t work because people found out about him. “So now they are trying to release him in this way. I think it is basically a back route and totally underhand. McGreavy was a lodger with Dorothy – then called Elise – and her husband Clive, and was babysitting the children while they were at work. But when Samantha cried for her bottle he went berserk, battering her to death, strangling Paul, and Dawn had her throat cut. He was jailed for life, with a minimum term of 20 years and since the term expired, he has been trying to secure his freedom but has yet to be released by the Parole Board. He spent two years in an open prison, where he was allowed out on day release, but was returned to a closed prison at an undisclosed location after he was pictured. The sadistic murderer had used human rights laws to claim the public should be kept in the dark about his bid to move to an open jail. But, after a legal challenge, the High Court quashed the secrecy order. The source added: “He keeps himself to himself but he can basically live as he pleases. “He has him own cooking facilities, and can go to the library and get out any book he wants. A Ministry of Justice spokesperson said: “We do not comment on individuals. “The release of prisoners serving a life sentence is entirely a matter for the independent Parole Board. “They must be satisfied that an offender can be managed safely in the community before they direct release. June 6, 2016 in Societal.